We are excited to introduce two new pots this year to our Quadra series, the Quadra Window Box and Quadra Wall Planter. These sleek rectangular planters can be displayed on walls, windowsills or tabletops. With a volume of 2.25 quarts, they make for long lasting and attractive plantings no matter where they are used to decorate. The Quadra Window Box can be paired with the SQ3 saucer for displaying in windowsills or on table tops. 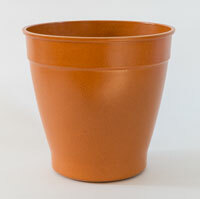 The Quadra Wall Planter comes pre-drilled with two holes for easy wall mounting. Also… Are you following us on Facebook? 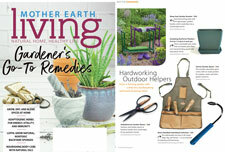 “Like” us for updates, planting and decorating tips, photos, contests and more.